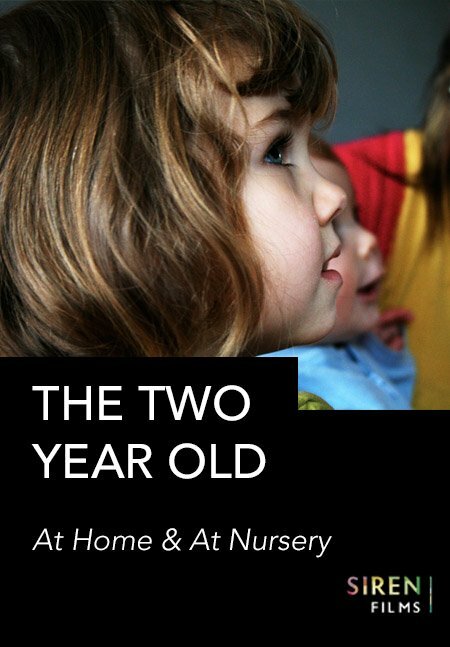 If you’re setting up or improving your provision for two year olds, these sequences provide a perfect resource. Filmed over the course of a year we follow the trials and tribulations of Ava, these delightful sequences give a real insight into what life is like for a two year old. You will also have the unique opportunity to see Ava’s first day at nursery, and on this important day, how her key person and her Mum work together to allay her anxieties and support this transition over the following months as she settles in. 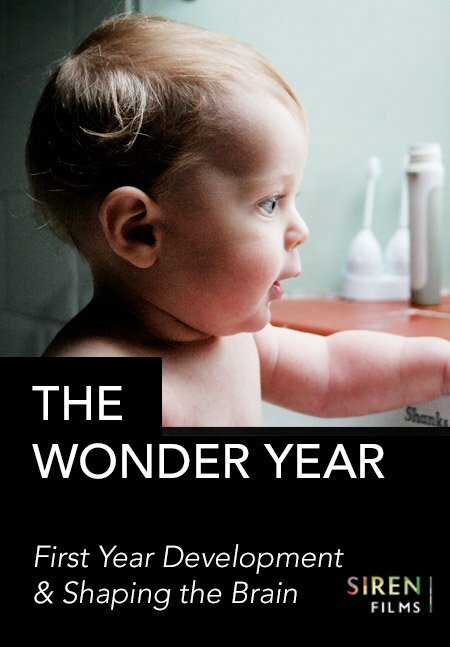 You will be able to observe and analyse all of the developmental milestones that take place during a year in the life of a typical two year old. Sequences show Ava becoming increasingly independent from the safe base of her relationships with her close adults. Also captured are her challenges as she deals with the strong emotions experienced by two year olds. You can observe and compare how Ava’s relationships and activity at home and at nursery, support and nurture her development. 24 months – Child led imaginative play. 25 months – Supporting independence. 27 months – Parallel play, adult helps with conflict resolution. 28 months – Boundaries and challenging behaviour. 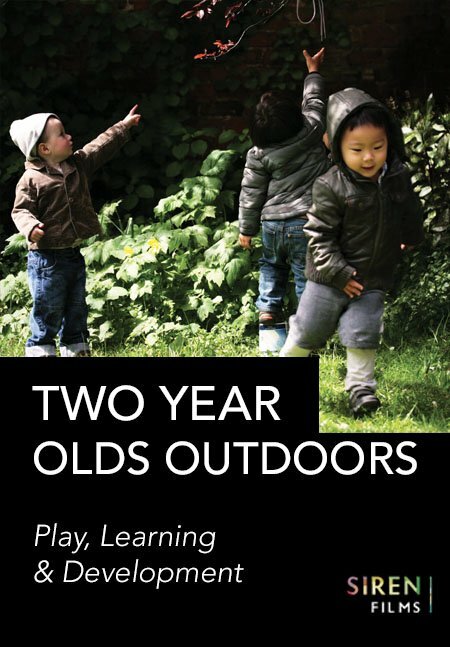 28 months – Engaging with the outdoors. 28 months – Pretend play, developing empathy and schematic learning. 35 months – Communication and sharing. 27, 30 & 33 – months – Settling in at nursery with key person support. 26, 27 & 30 months – Looks at triangular relationship between key worker, Ava and mum. 26, 30 & 33 months – Development of social skills. 26 months – Good key person practice – positive interactions and listening. 26 months – Recognising schematic learning. 26 months – Free flowing imaginative play. 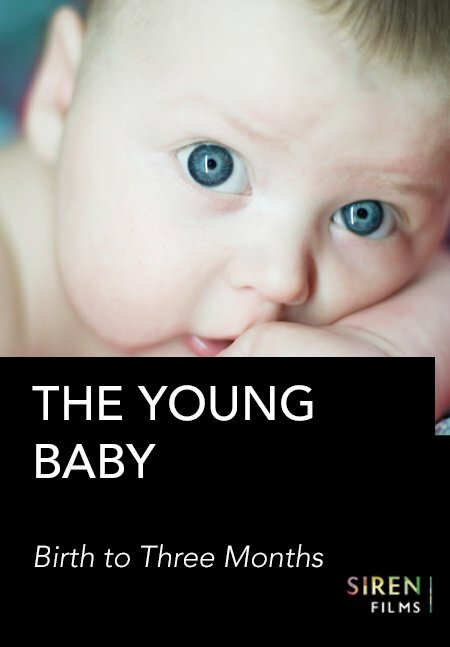 30 months – Positive key person and child attachment. 33 months – Learning through play and how an adult can sensitively extend play. 35 months – Problem solving and developing empathy through play. 35 months – Social playtime outside with boxes and bikes. 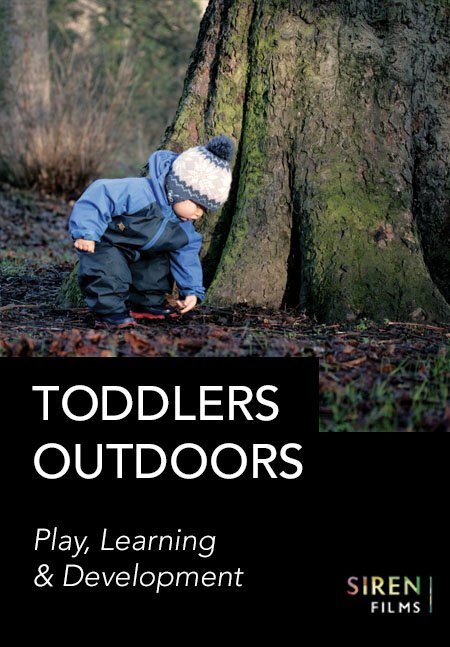 Find out what it is about the outdoors that really motivates young children to learn.